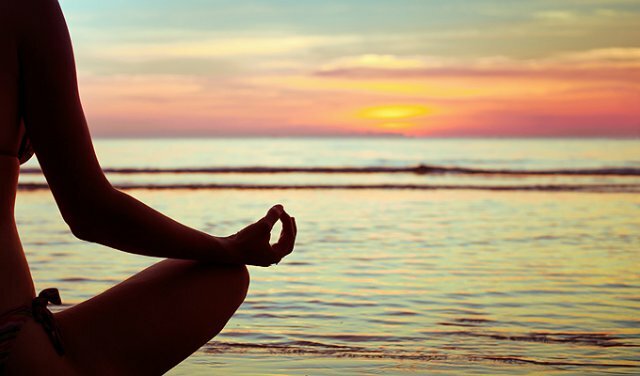 How Do I Get The Healthy Mind And Body I Want? My readers often ask me: Ariel, besides your own books, what other books or programs would you recommend for someone who wants to transform their health? I always say forget about trying to learn from YouTube or using social media to ask for help. It’s useless. If you are serious about your health, go straight to the source to find a holistic health perspective where you can connect the dots. 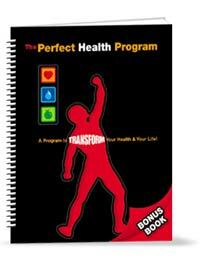 Learning from books and program is the wisest move yon can make to get the health results you want, fast! Here are some of the books and programs I recommend. 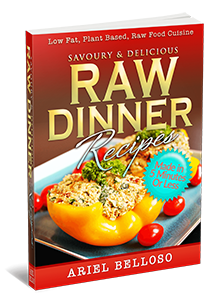 This is one of the most complete and advanced programs ever released in the raw food and natural health field. It’s made up of 12 audio lectures that cover the specifics about diet and nutrition and everything else in between: fitness, emotional poise, sunshine, and sleep, among other topics. You’ll find many great answers to difficult questions. Modern medicine is organized around the concept of dealing with crisis and managing chronic disease. It does a remarkable job with the former, such as saving someone’s life when they have a heart attack, but do a terrible job of managing the latter. 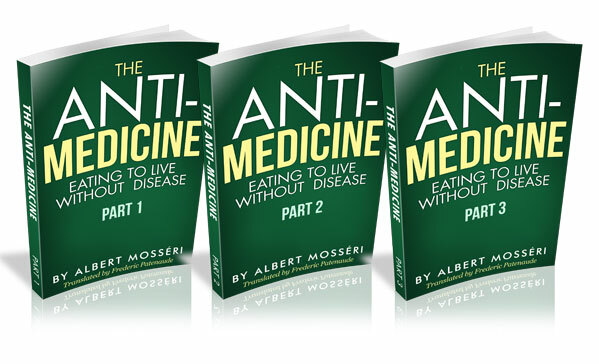 In the Anti-Medicine program, renowned French Hygienist, Albert Mosséri, goes through every main disease one by one and reveals the true cause behind it, while providing valuable drug-free treatment advice. Mosséri’s unique experience from working with over 4000 people enabled him to discover powerful insights into natural healing and what form of eating is most conducive to good health. It has been proven that fasting can extend your life, boost your immune system, heal your body from many aches and pains, reverse more severe health conditions, and prevent you from terrible diseases. 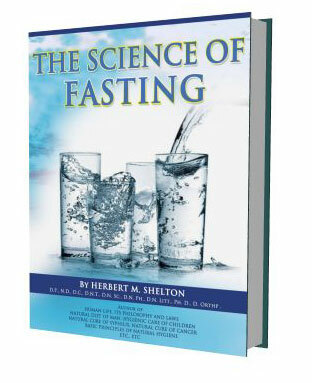 Fasting is hugely beneficial in ways that we’re just beginning to understand. “The Greatest Cure on Earth” includes exclusive content by the greatest minds on fasting, including Dr. Herbert Shelton, among many others. Whether you need to take short or longer fasts, acquiring this knowledge is a must. 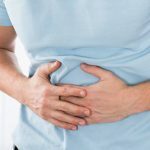 Can You Get Sick Eating Raw? 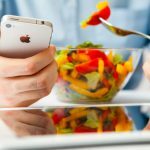 Can Social Media Help Your Diet? Ariel Belloso is an author and writer who transformed his health using the power of raw food. The former DJ and music producer’s life changed in 2001 when his mother was diagnosed with leukaemia. Already a keen student of nutrition, Ariel calculated that eating the correct raw diet could help his mother overcome her cancer. This became his motivation to learn more about natural health and the raw food lifestyle. 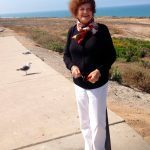 Following her son's advice, not only did Ariel’s mother beat her cancer, she recently celebrated her 81st birthday! Using the knowledge gained from his years of ongoing study into natural health, Ariel has also managed to overcome some serious issues himself, as well as helping many others to regain their health and improve their quality of life. Ariel has written 4 books on the subject of natural health, nutrition and fitness. In 5 Minutes or Less! © 2013 - 2019 Nutritionraw.com All rights reserved. If you would like to earn commission promoting our products, click here for our affiliate program. Medical site disclaimer: the information on nutritionraw.com is designed for educational purposes only and is not intended to serve as medical advice. 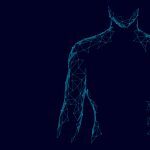 The information provided on this site should not be used to diagnose, prevent, correct and/or treat any disease, illness, pain, wound, fracture, infirmity, defect or abnormal physical or mental condition in any person. We encourage you to make your own health care decisions based upon your research and in partnership with a qualified health care professional.